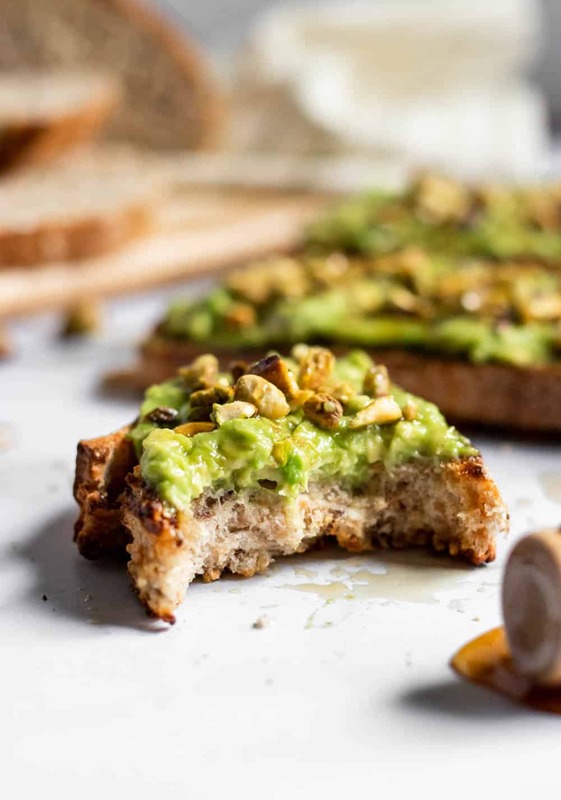 Looks fancy, but this easy avocado toast recipe with crushed pistachios and the perfect honey drizzle is your avocado toast taken to a whole new level. Breakfast or lunch or a snack–whenever you like! Hello friends. Happy to say we made it through the weekend. Onward and upward, right? Right. Today’s post is brought to you by Avocado Toast. I mean, it’s just the best. I could literally eat it EVERY. SINGLE. DAY. Talk about variety… or not. Variety is a big thing I am working on right now. Trying to get out of the ruts I get myself into and in doing so, I have thrown out all of the ‘rules’ I feel like I am still living by. For quite some time, I have noticed that I am not always listening to my body. While I am much more open to food choices, there is still a bit of hesitance around certain foods. So the rules are gone. Absolutely no food is off limits. There is no bad food. And you know what? I am learning a LOT. More to come over the next several weeks, but I talked to you about avocado toast and then led you on a complete tangent. So back to the goods. There is a restaurant in town that I love. The atmosphere, the ambience and the food, they have the whole package. And they serve my very favorite avocado toast in the whole world. Maplewood is the restaurant, hit it up if you are in Cincy. So here is the problem. I cannot be at Maplewood every single day. And my wallet says that eating out too frequently is not going to help me save any money. So what did I have to do? I had to recreate the recipe of course! That way on the days I can’t be there, I can still enjoy the goodness. Better yet? The recipe is so simple! And it combines some unlikely flavors to make your avo smeared bread just glorious. 5 ingredients. That’s it. The crazy thing is that I don’t even care for honey, but I am OBSESSED with it on this toast. So no more time to delay, grab the bread and a ripe avocado and you are practically there already! I promise you will have problems getting out of this food rut once you try it! 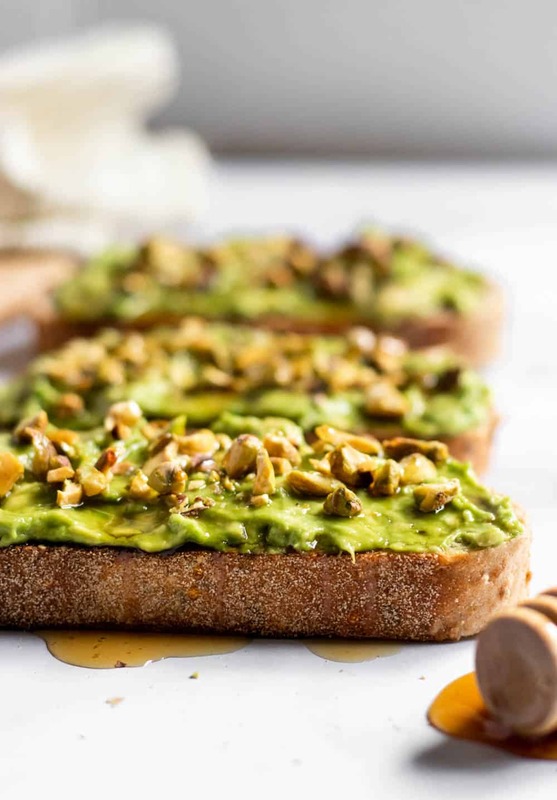 Looking for more avocado toast in your life? 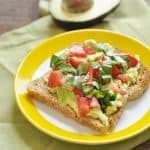 Try this Strawberry Basil Avocado Toast! Another one of my faves! 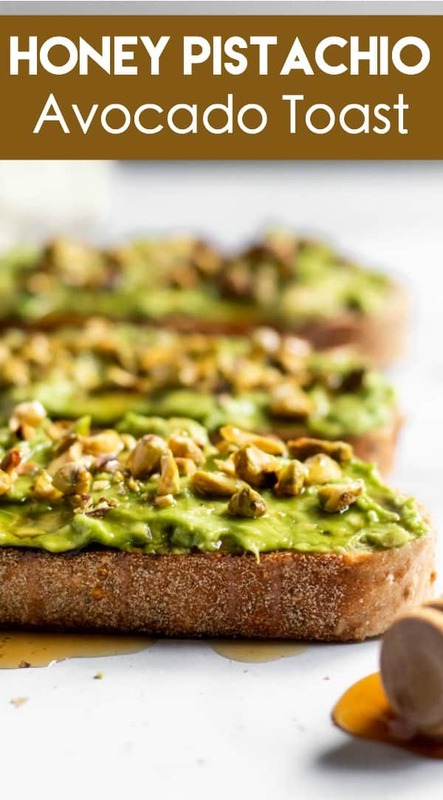 Spread avocado over each piece of toast, add a dash of sea salt to each piece if desired. In a small plastic bag, add all pistachios and pound with a wooden spoon to break into small pieces. Drizzle the honey over each piece of toast. 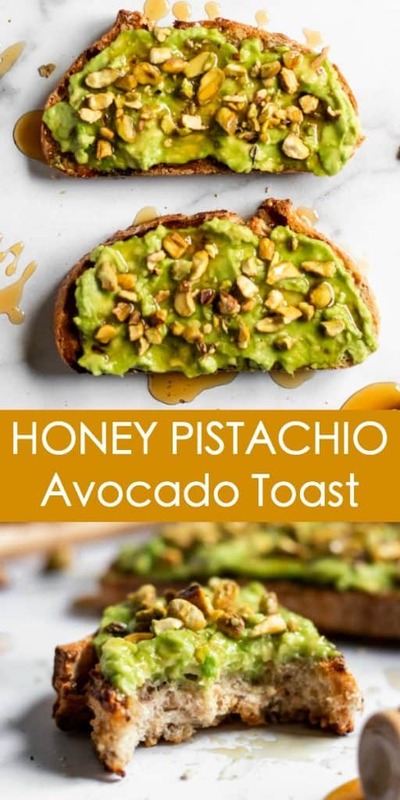 Honey and avocado … that actually sounds really good! And who can turn down pistachios? I think I could eat this every day, too! It’s one of those things you would never think about but once you try, you are blown away! I actually Googled this recipe because of a quick visit to Maplewood. It is truly amazing! Did you find a specific bread that works the best? I tend to switch up the bread actually. I really like Dave’s killer bread when it’s on sale. The nut and seed variety! But honestly I don’t think you can go wrong! ?! 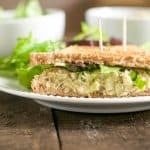 I love avocado toast and it really fixes for any meal or snack! What a great green machine twist here with the pistachios! Yum! I JUST had an avocado English muffin for lunch, so this looks right up my alley! 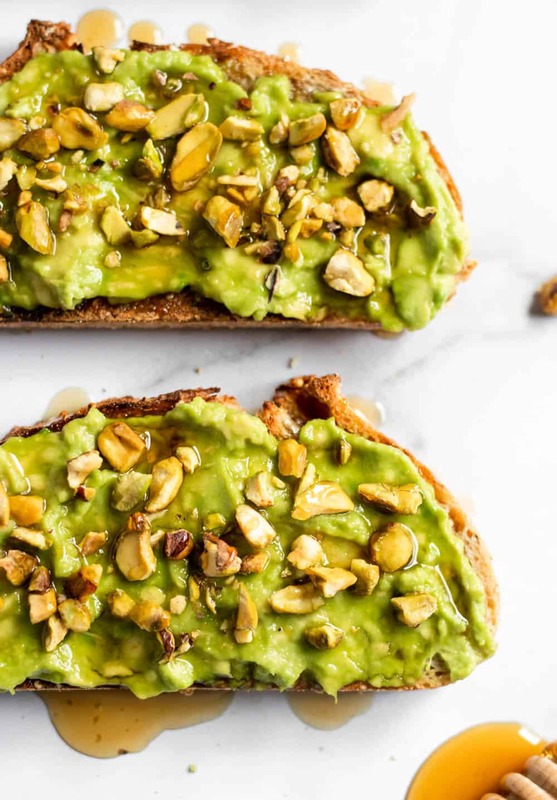 I’ve never paired pistachios w/ avocado – bet it is lovely. Making this on an English Muffin next! Yum! I love how the avocado toast combos are endless! Avocado and honey is SO good! Agree, so many options. Thanks Maria! So true, no food is “bad food.” I had to learn a lot to realize and accept that. And this combo is one I would’ve never thought of but it sounds delicious and like something I would love to try! So glad you have found food freedom as well Katie! Thanks! 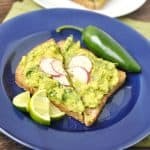 Okay, I’ve never missed sweet with avocado toast but it sounds so good!!! 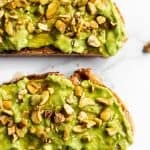 I’ve been on a major avo toast kick so I’ll have to try it! A local restaurant served it and I was like, where have you been all my life?! This looks really delicious! 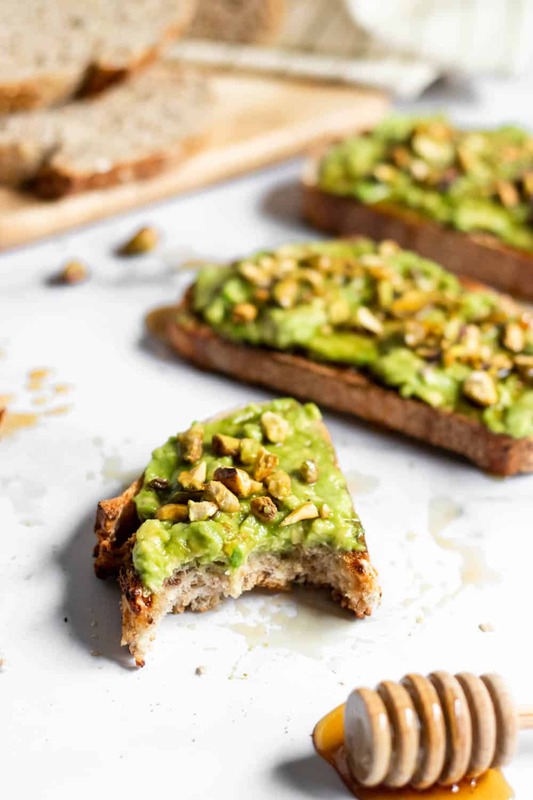 I totally wouldn’t mind getting into a breakfast rut with this avocado toast! Oh trust me, I have! Ha!